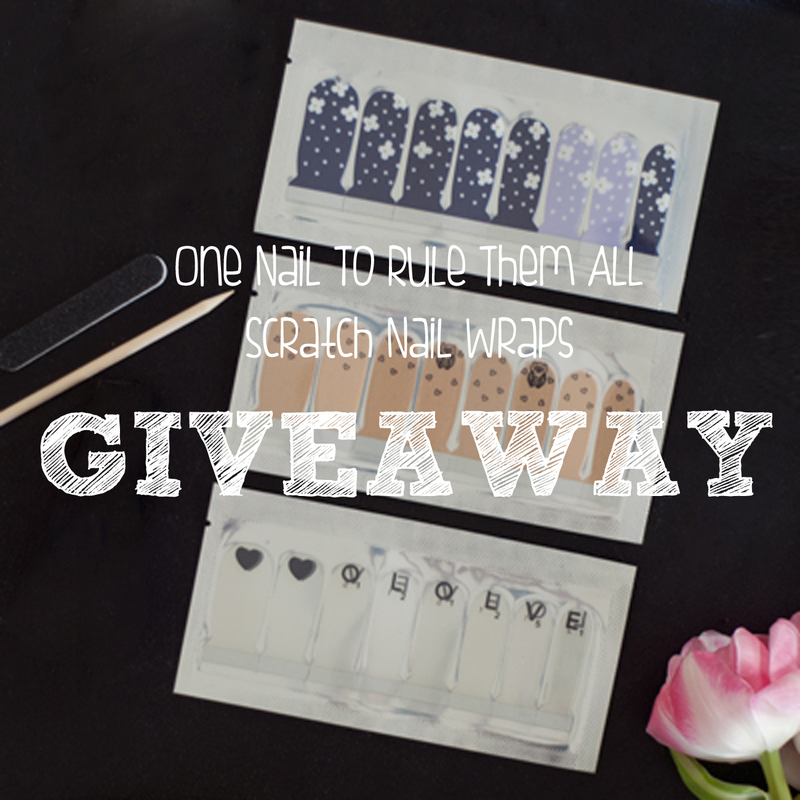 One Nail To Rule Them All: Scratch Nail Wraps GIVEAWAY! The giveaway will be open for 2 weeks, any entries after that will not be counted. The giveaway is sponsored by Scratch, and will be open internationally. The prizes are non-negotiable, you will receive the three nail wraps I designed for Scratch as first prize, and the runner up prize will get a choice out of the 3. Please do not lie about your entries, I will be checking and any false entries will be disqualified. If you can't wait to see the end of the giveaway, my nail wraps are still available here. wow what a cute scratch nail wrap! If you were to design more nail wraps, I would like to have any tribal (or ikat too) and a lovely design. Hi! 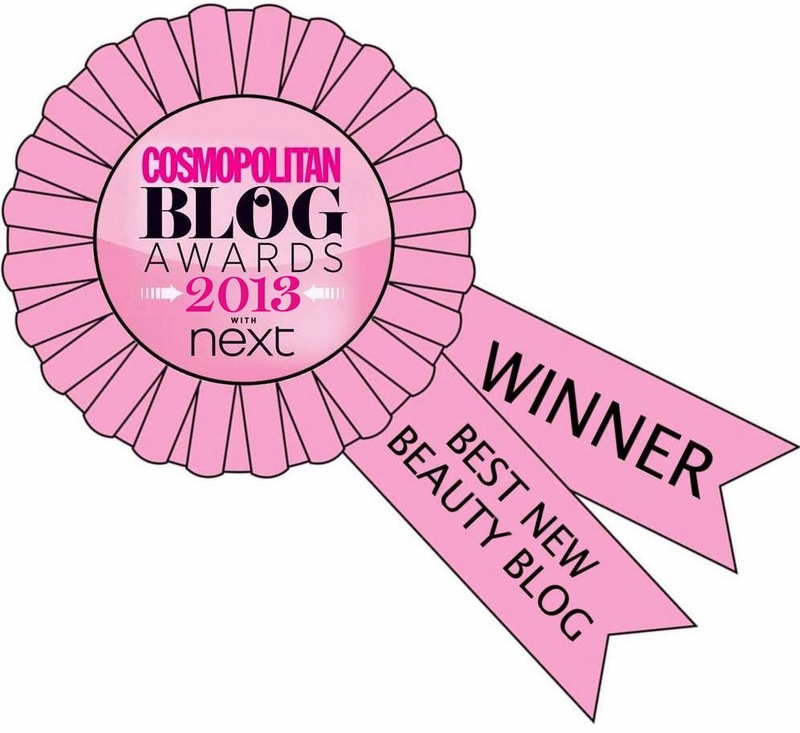 I love your blog, you're soooo creative! I would love a stamping tutorial, especially types of stampers. I would be cool to have a water marble wrap since it is such a hard technique to master. Wrap designs: snowflakes, christmas themes, winter themes. Would love to have the black triangle roses as nail wraps!! These are very cute, thank you for the giveaway!! Tribal wraps sound good, just because your designs are unique in those. I would also like nail designs with snowflakes! I would like some cute animal wraps. I want the white ones. Too cute! Floral nail wraps or tutorial would be awesome!! Always find them so hard to do! I would love to see an easy tutorial about christmas and other new year! I'd love to see an aztec pattern! I am new to doing my nails. Lol. I know I'm starting late, but I would love to see a tutorial on stamp art or marbling for beginners! I would also love to see some Christmas tutorials. I'm a massive fan and would love to see some christmas designs, glitter designs, floral designs. If you did more nail wraps I'd love to see your Rob Ryan Valentine's nails or one of your gorgeous gradient + paisley combinations-both things I know I'd never be able to do myself! If you designed more nail wraps, I'd like to see a tropical sunset or houndstooth. I would love to see the Ombre Water Marble -tutorial! amazing such a adorable the begining toe nail cover! Should you had been to style much more toe nail wraps, I'd like to possess any kind of tribal (or even ikat as well) along with a beautiful style.